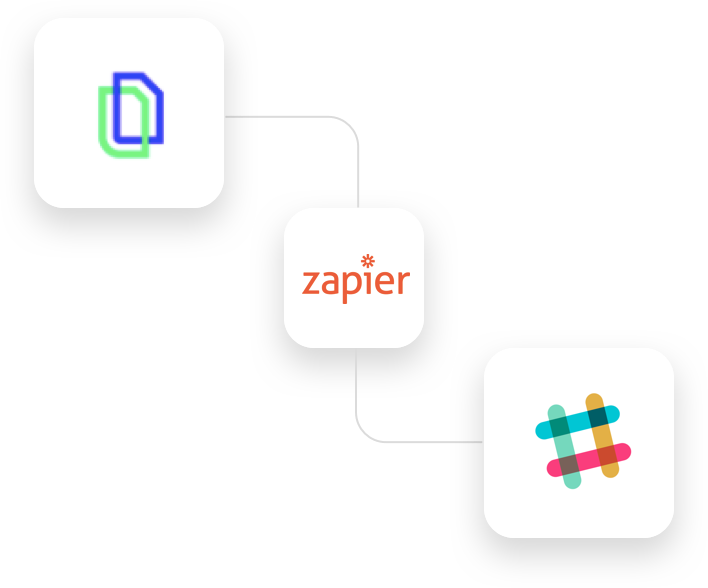 Automate your manual routines and get an efficient workflow with Zapier-integrations. 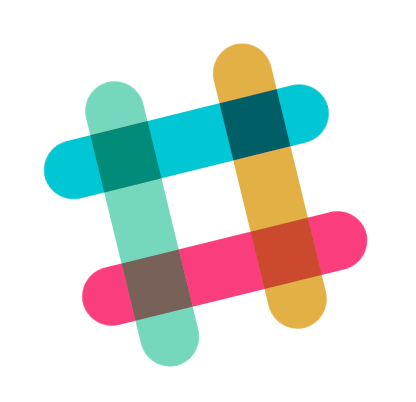 By connecting Contractbook with Slack you can share your work with the team. 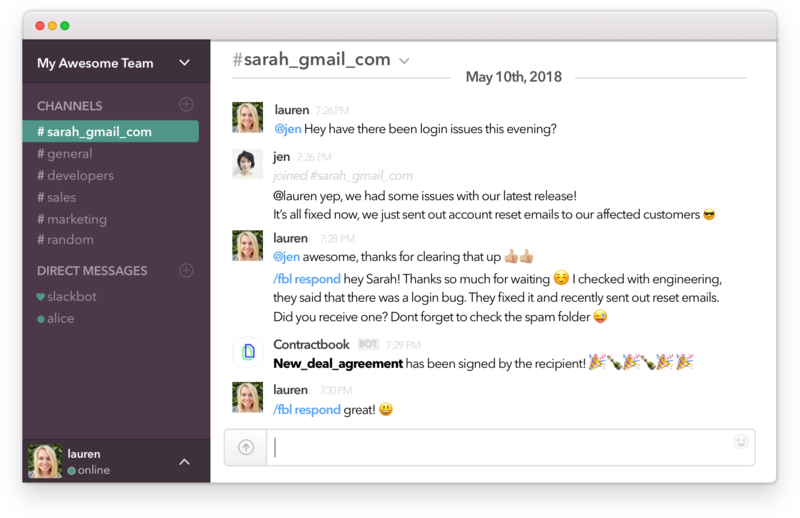 Celebrate when your closing new sales and welcome new team-members. Go paperless in minutes. 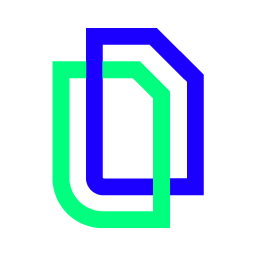 All your contracts digitalized. Send a contract to collect data or share your work in progress. Are you looking for contract templates?